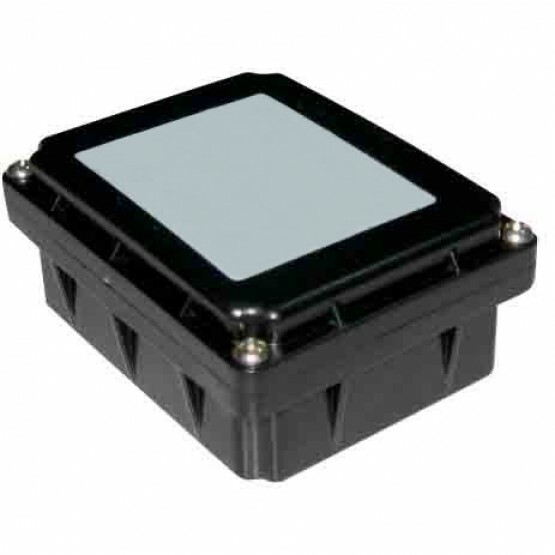 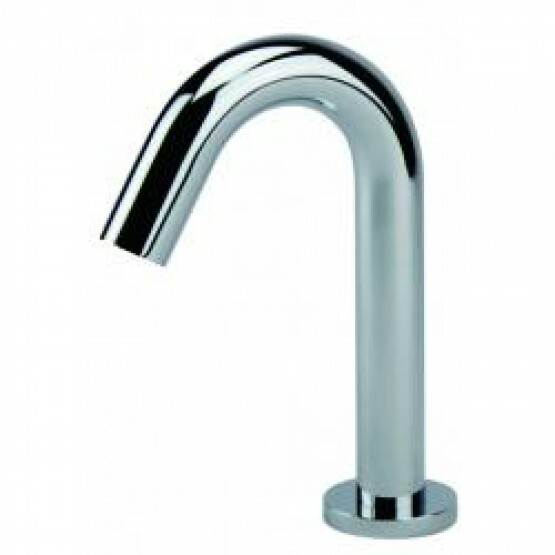 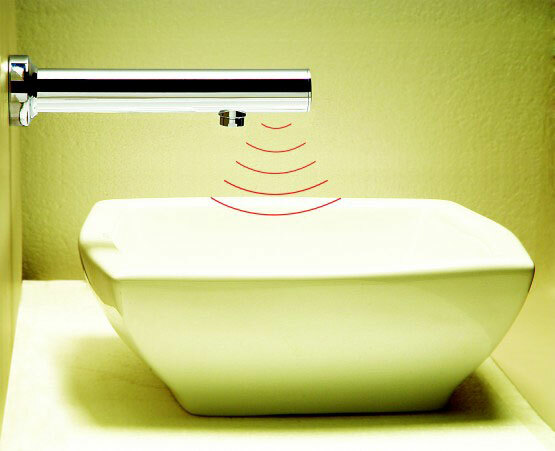 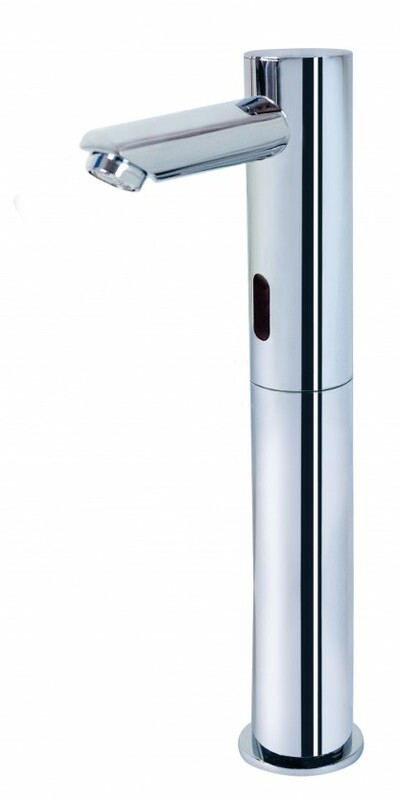 Auto Tap T-1018, Weight up to 2.14 Kg. 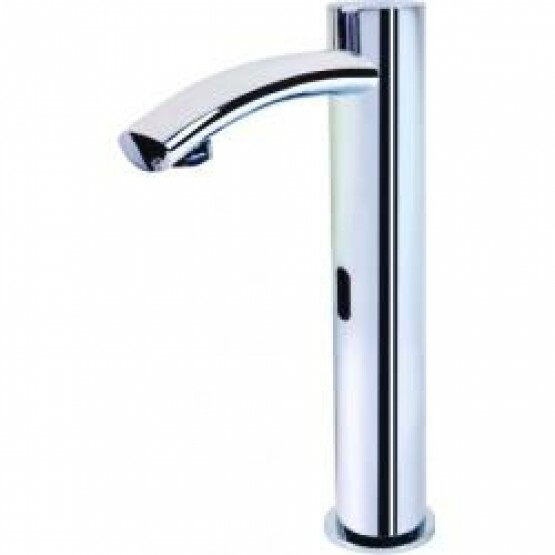 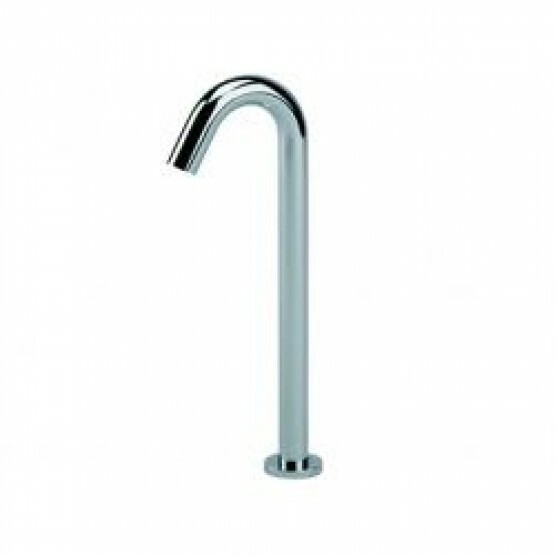 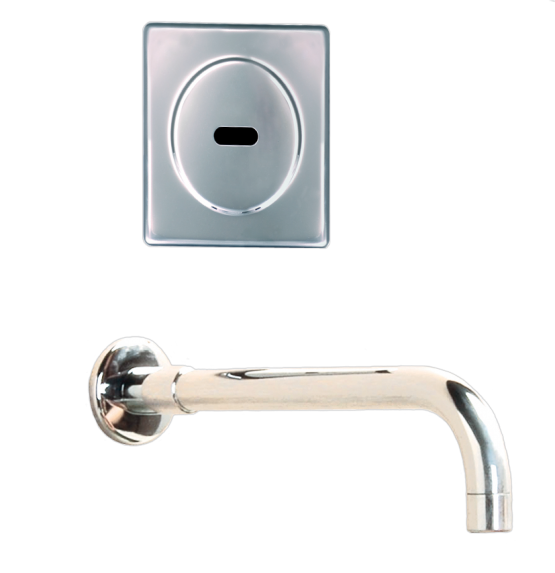 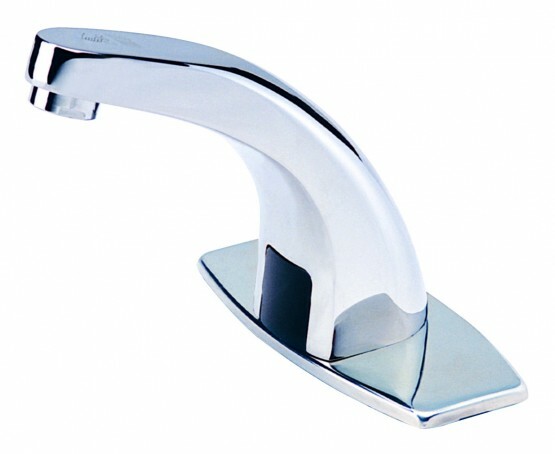 Auto WC Flusher T-719 C, Weight up to 2.19 Kg. 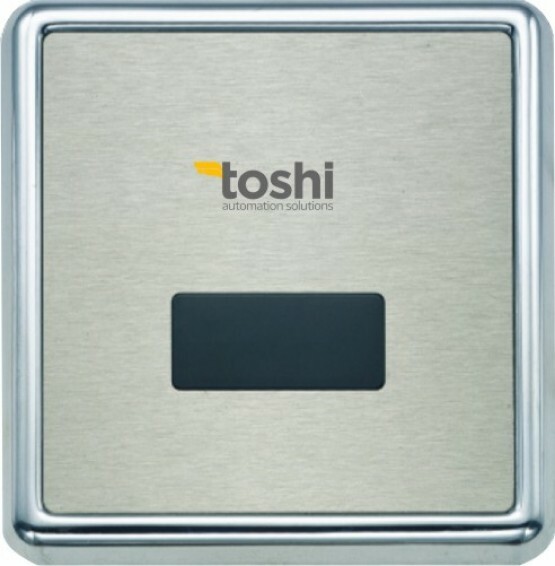 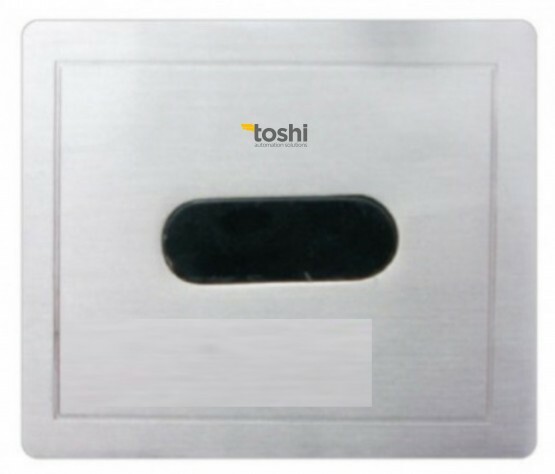 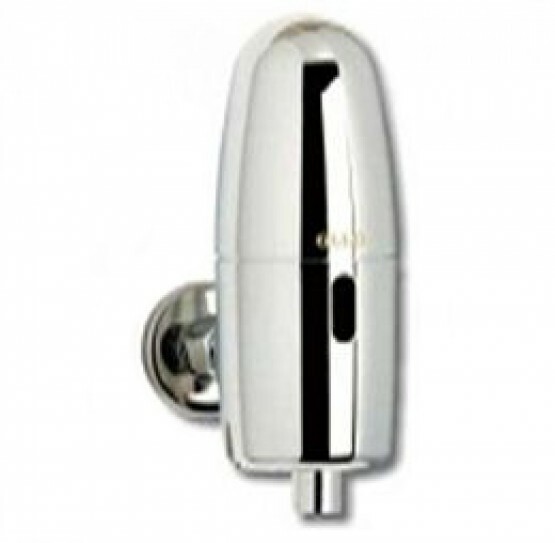 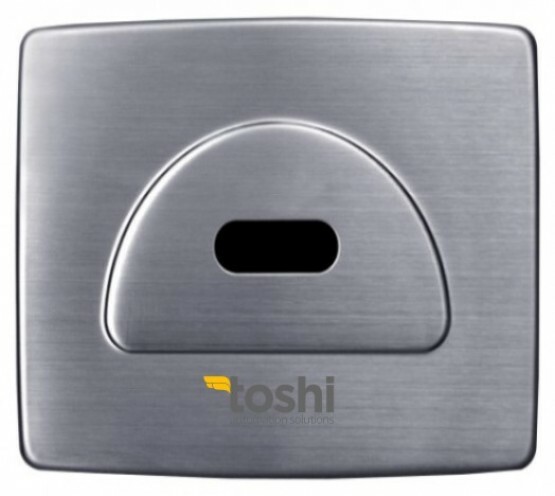 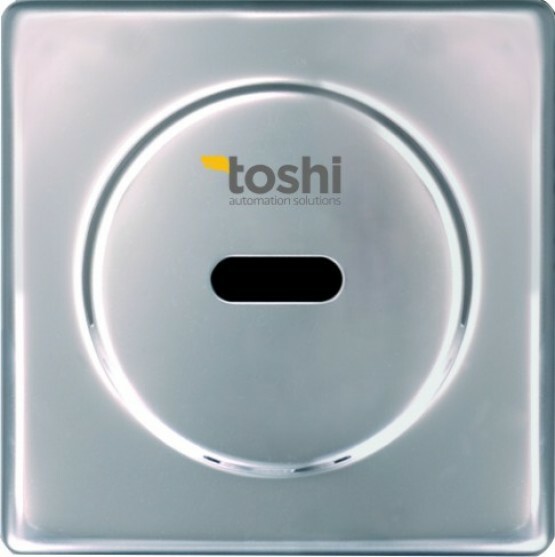 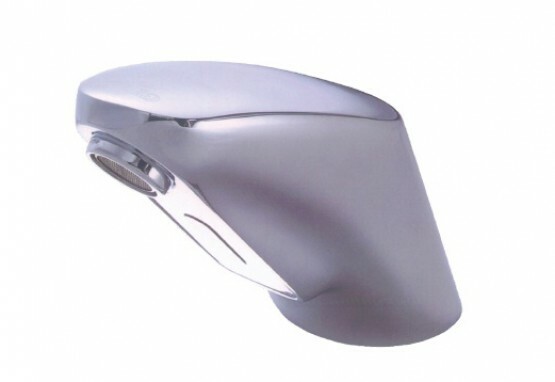 Auto Urinal Flusher T-2023, Weight up 1.5 Kg.